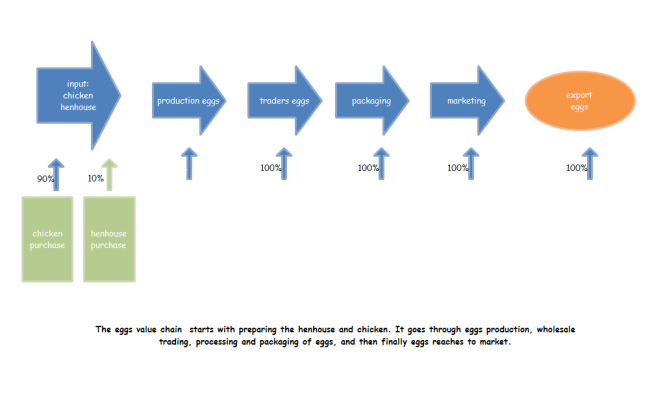 Description: A customizable egg production value chain template is well prepared here allowing users to freely download and print. Quickly get a head-start when creating your own production value chain. You time will be greatly saved by using this ready-made template.